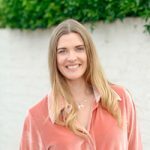 Today Shelley and Jess are joined by Emma Maidment to talk about meditation, mindfulness and how to live a life in the present moment. 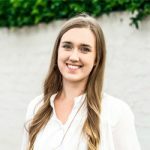 Emma is passionate about sharing ways to live an authentic and connected life. 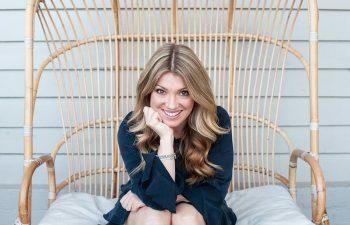 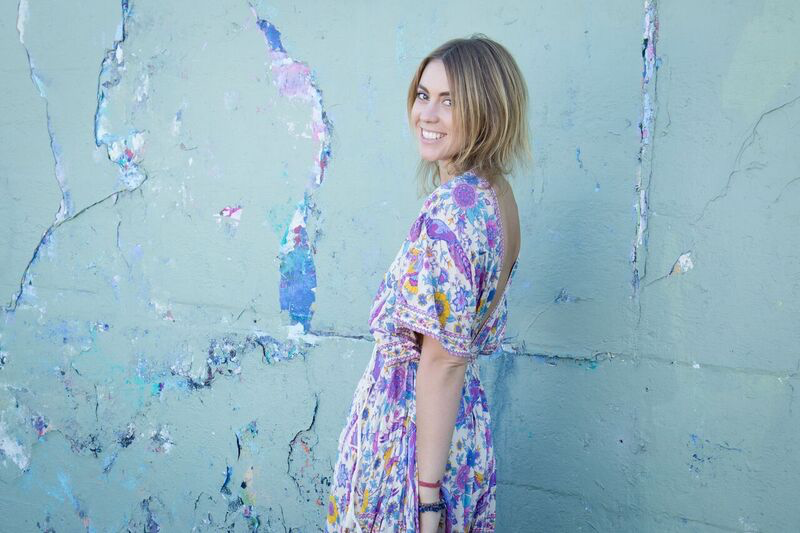 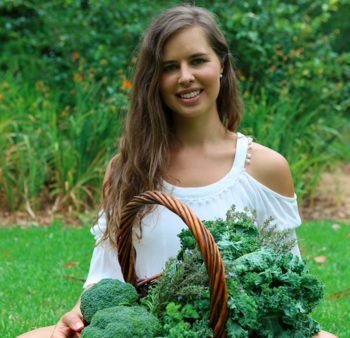 As a yoga and meditation teacher, writer, presenter and co-founder of Mindful Mornings and Ritual Retreats she runs retreats, workshops, events and speaks on health and wellbeing around Australia and the world.